Modern trading platforms – who are they really? 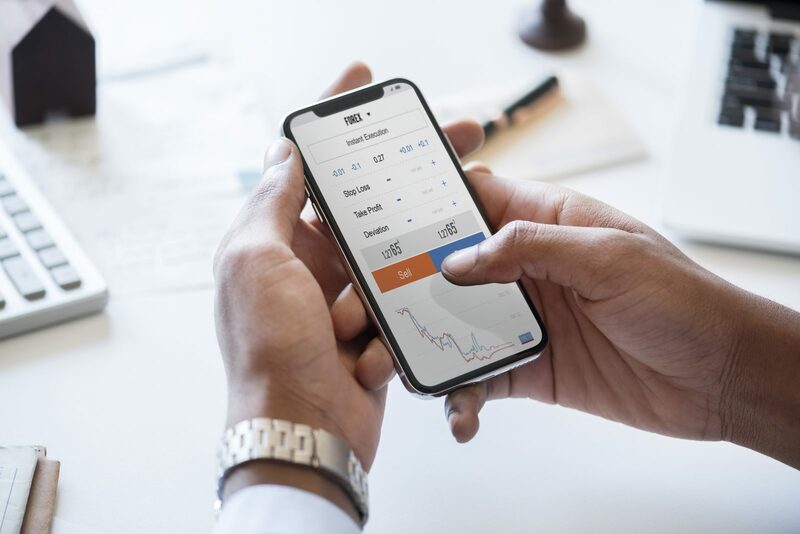 No matter how modern technologies and the global financial system develop, a modern broker, like a hundred years ago, is an intermediary connecting the link between traders and intangible asset markets. Previously, they worked in foreign exchange markets and stock exchanges. But, over the past decades, a decent amount of financial assets, including digital currencies, binary options, etc., have been added to the interests of these subjects. There is an opinion that ideally honest financial relations, regardless of the subjects who take part in them, are nonsense, a myth, that is, this simply cannot be. The question is, of course, controversial, but no one will deny that if one participant in the transaction managed to fulfill all its conditions, but from the top earn an additional couple of percent, then he has every right to them. It is on this principle that many online bidders work. And everyone knows this very well, and no one is going to take their earnings from honest (?) Brokers. But in the cases mentioned, the trader gets everything he expected, and what about those who do not fulfill their obligations? And most importantly, how to distinguish a decent broker from a fraudster in the modern virtual world? ● The usual gangsters. Such scam artists seem to create a real brokerage company, with its web resource and attractive working conditions for traders. As a result, they collect the maximum amount in the form of “customer” deposits and disappear forever. It is sometimes very difficult to distinguish such a “company” from a real broker, because among the scammers there are also talents. But, in most cases, these are newly created companies, without a license and other documents of well-known regulators. ● Firms that initially work like ordinary brokers, but at one “great” moment stop paying money to traders, and then declare themselves bankrupt. Such companies, as in the previous example, do not have a normal license, during work they often have problems with the software, and the support service does not perform well. ● Broker bookmakers. The category of fraudsters who, with proper organization of their “project”, can deceive their clients for a long time. Such “specialists” leave the clients’ money to themselves, create false signals and forecasts, and as a result, most traders are really sure that they have “lost”. In this case, the rare “lucky” always on time to get their money. Similar manipulations with customers’ money are carried out by brokers, who are called “kitchens”. In order not to become a victim of such scammers, the results of your transaction on known resources, communicate with other participants of this project, carefully check who issued them a license. ● Companies with hidden fees and charges. Of course, they are petty deceivers (against the background of the above examples), but they also cause some financial damage to honest traders. In order to determine such firms, periodically check how real the profit on a transaction differs from your calculations. Remember an important moment! All of these scammers sooner or later fall into the so-called “black lists of brokers.” Before registering a login on the company’s website, be sure to check if it is in one of these lists. Let us return to the very beginning of the review, where emphasis was placed on relatively honest ways of making profit by modern brokers. Consider the most common methods. For example, a company that offers One Touch options pushes its customers in various ways to make a deal to increase the price to 1.75. Moreover, its experts (experienced traders) are confident that the price will rise to the level of 1.7. Naturally, the clients’ money goes to the deal in the latest version, which is triggered. Broker gets a decent profit. Traders lose their savings. Some companies (of course, not often) “do not notice” that the price touched a certain level (the so-called slippage). This is also used by quite decent companies, which brings them a good additional income. Even authoritative companies are not alien to the methods that use the “kitchens” mentioned earlier. Some transactions do not enter the market, and the money is distributed by the broker in such a way that he and a certain part of traders get a decent profit, and most traders lose huge sums. The most dangerous are the representatives of this group of brokers. For years they can combine their “dark deeds” with legal activities and it is very difficult to calculate them. ● Always very carefully study the trading platform that interests you. ● Read reviews of renowned experts who are reputable among traders and other online traders. ● Pay attention to the age of the broker and his regulators. ● MiFID – more precisely, not a regulator, but a set of rules for all participants of online trading from EU countries. One of the conditions for the legal work of a broker is the availability of authorized capital, the amount of which must be at least 730 thousand euros. ● CySEC – Cyprus Securities and Exchange Commission. It enjoys prestige in almost all of Europe. ● BaFIN – famous German regulator. Works since 2002. ● FCA – regulator from UK. His licenses are valid in most countries around the world. ● ASIC is a reputable organization from Australia that controls the financial market of this country. The presented list includes the most famous and reputable institutions that regulate the activities of online brokers. It will help both beginners and experienced traders to decide whether to work with the trading platform they are interested in or better not to take risks and find a more reliable broker.